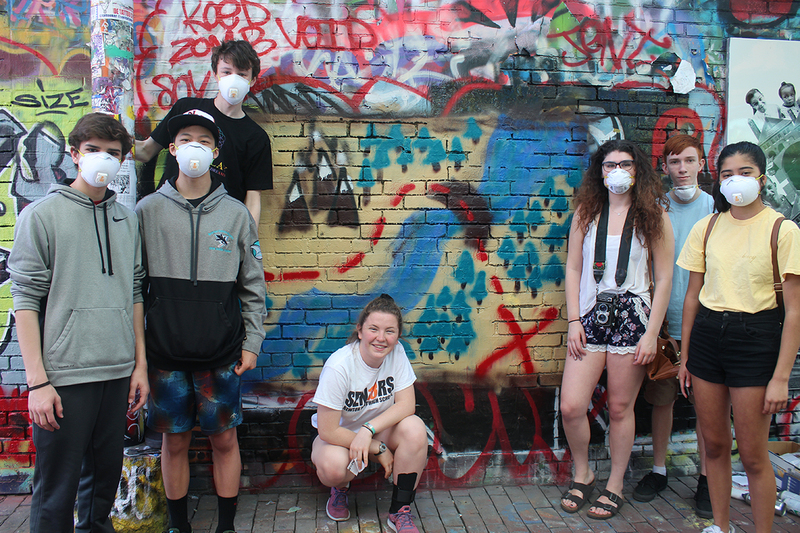 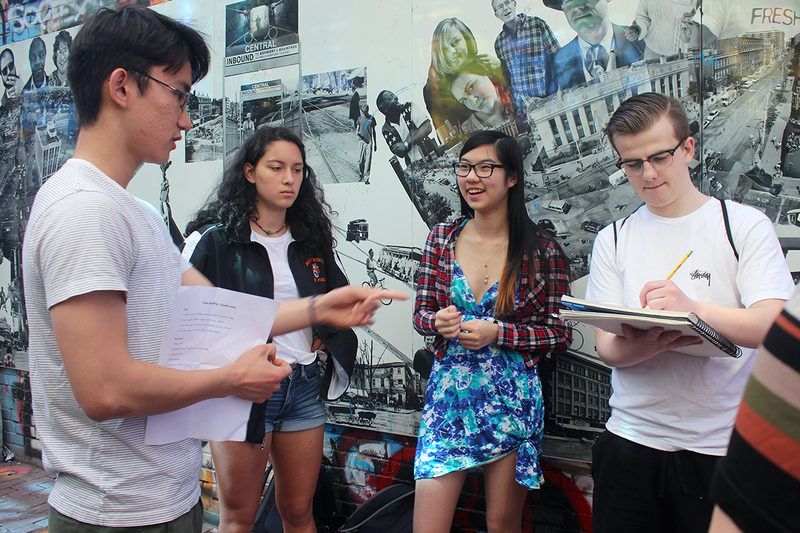 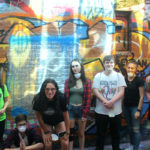 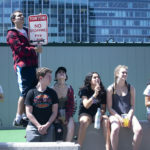 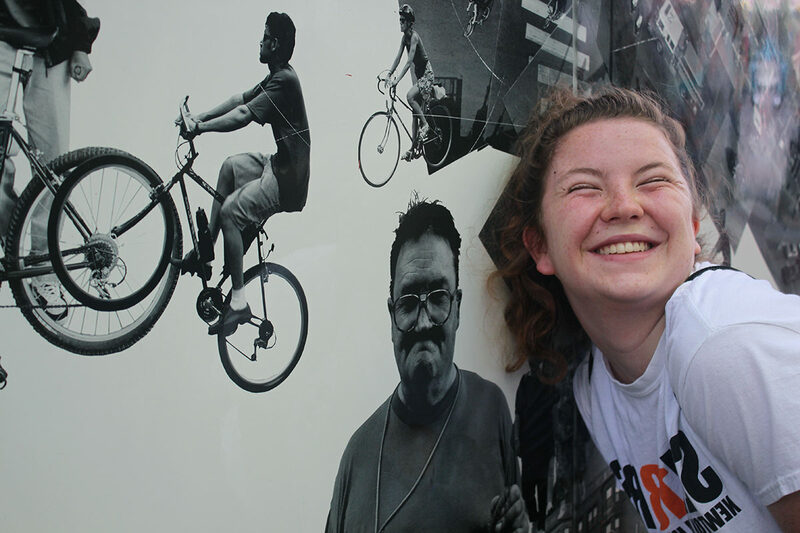 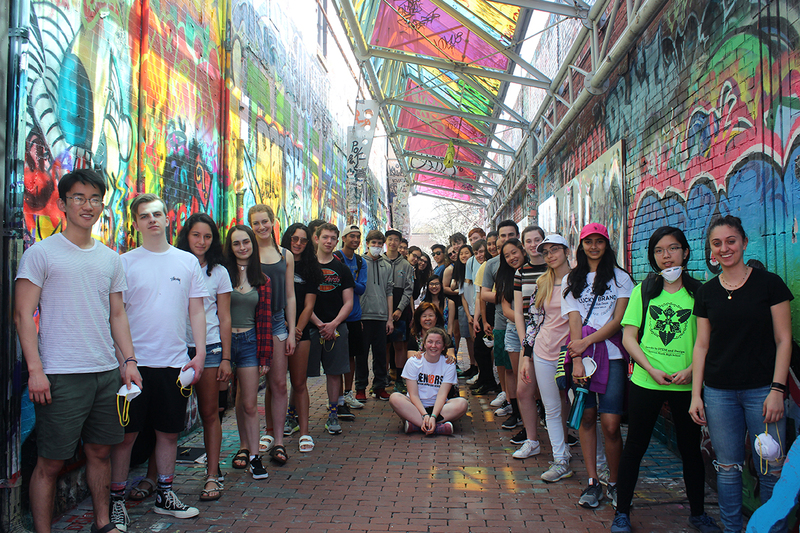 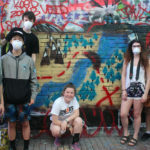 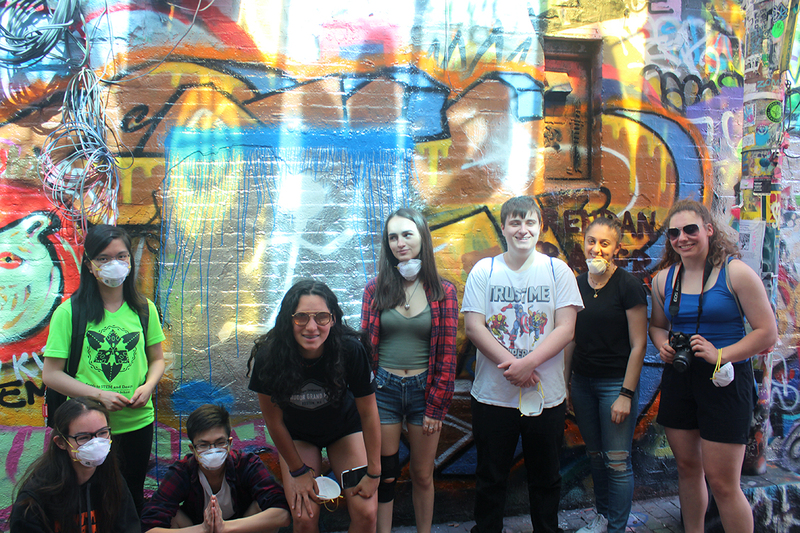 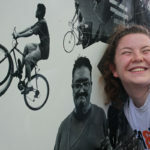 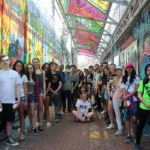 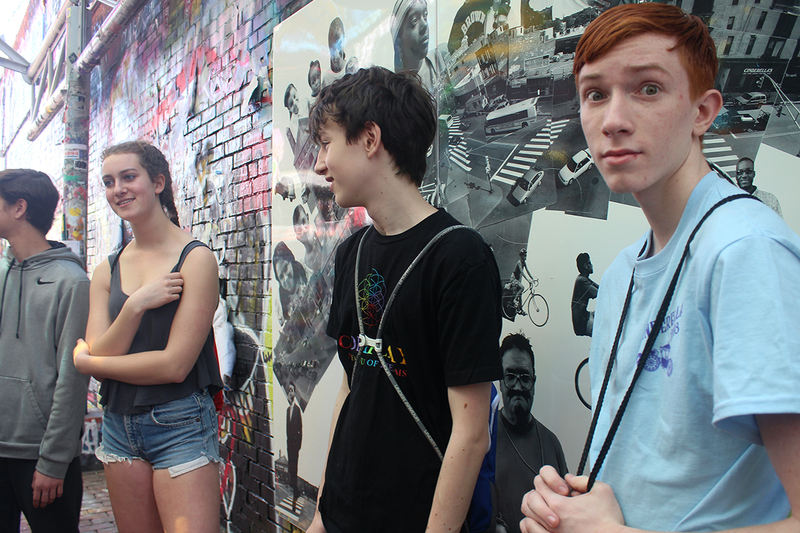 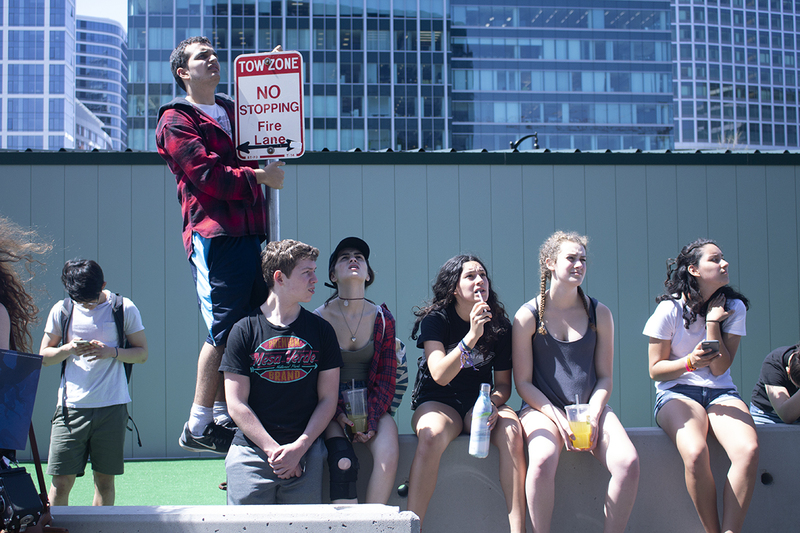 This year, the Design and Visual Communications students went on a field trip to Graffiti Alley and the Institute of Contemporary Art in Boston. 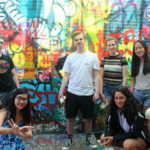 We went to these places due to their relation to public art and to allow the Major 1, 2 and 3 classes for next year to bond, since they’ll be working on the Main Street Project together in the fall. 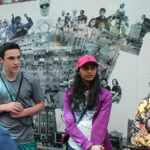 The current Seniors planned the trip and organized the group exercises. 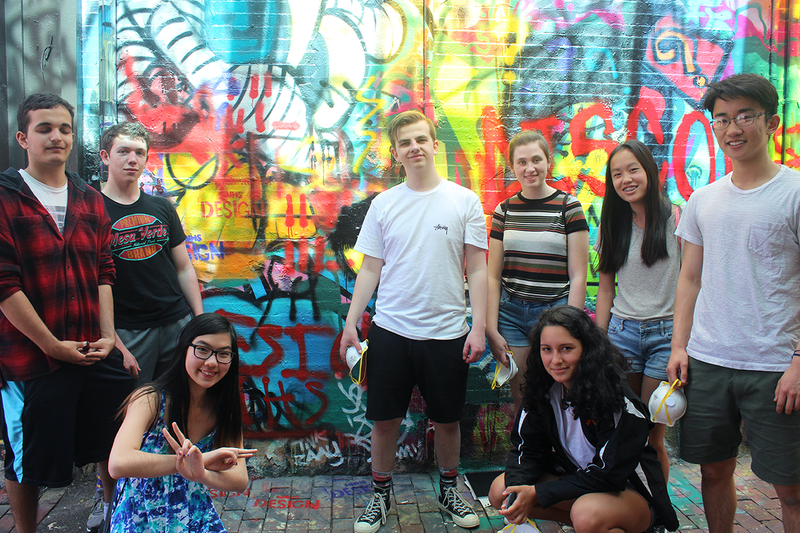 At Graffiti Alley, we split up into several groups and were each given a word to visualize via graffiti art. 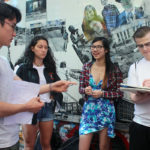 We did this exercise to build a connection between students who didn’t know each other and would be working together next year. 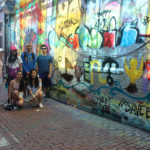 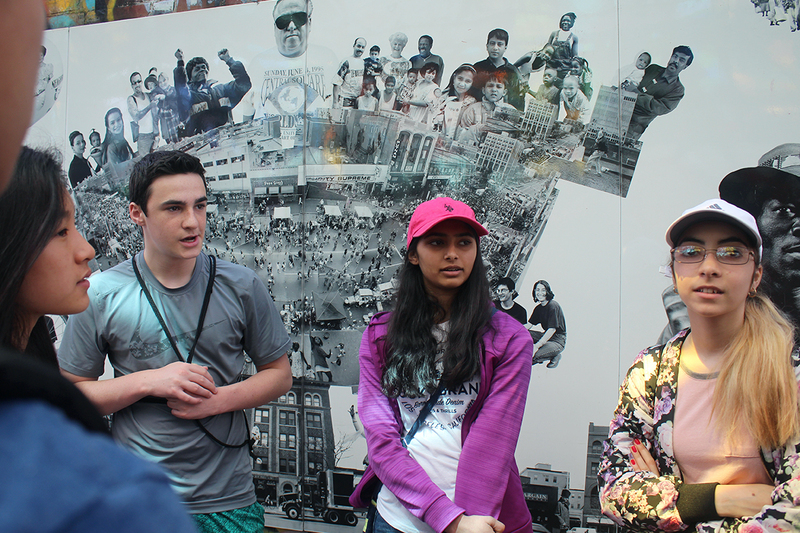 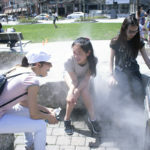 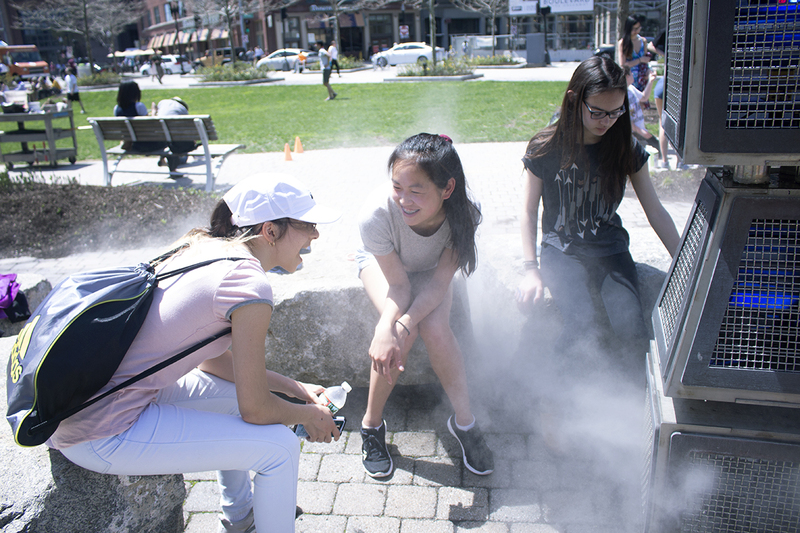 After Graffiti Alley, we stopped by the Rose Kennedy Greenway to make chalk art, eat at the food trucks nearby, and to enjoy the beautiful day. 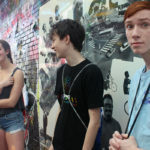 Then we headed to the ICA and enjoyed the plethora of art pieces that were there. 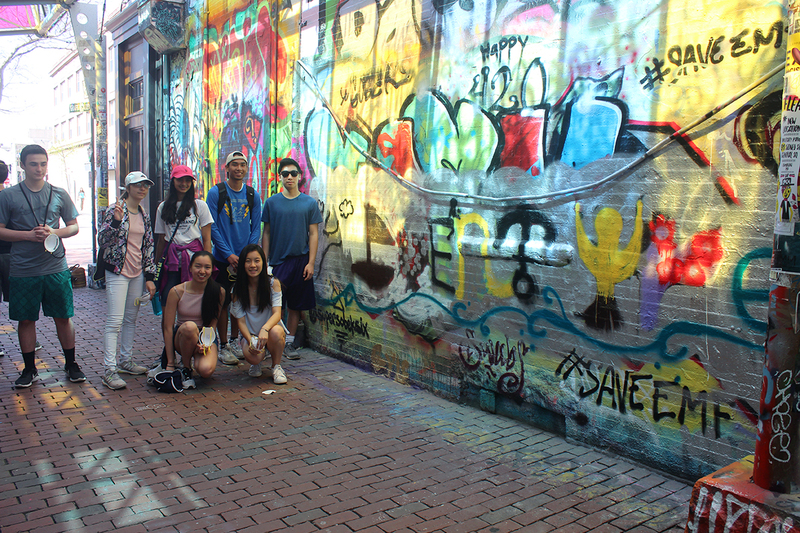 We had a great time and we learned a lot about each other!